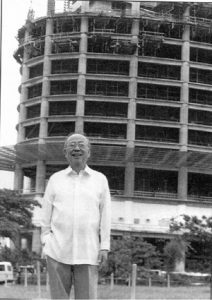 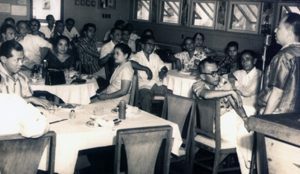 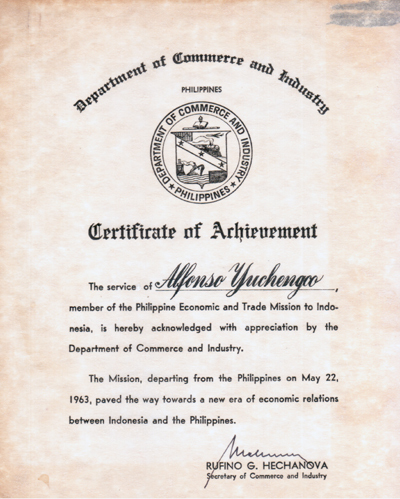 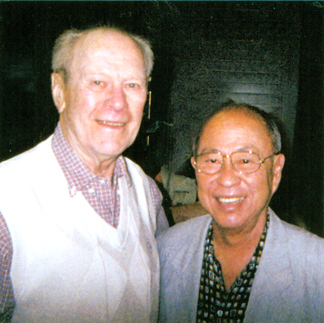 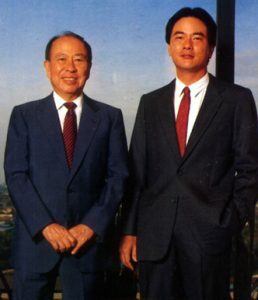 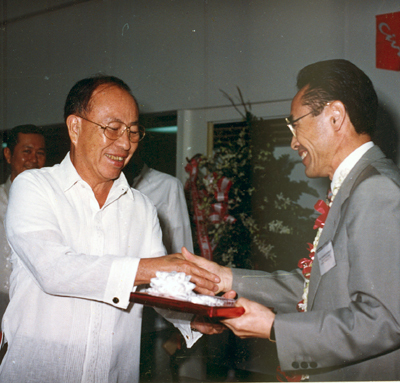 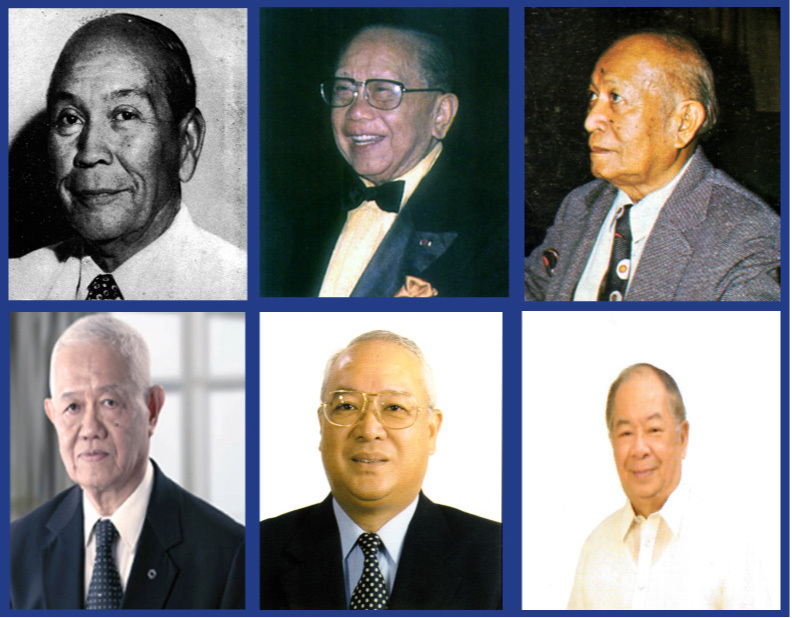 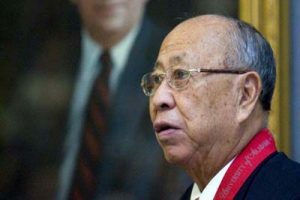 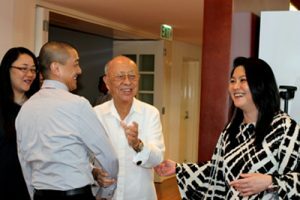 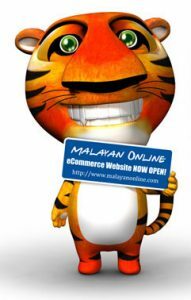 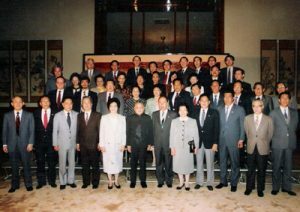 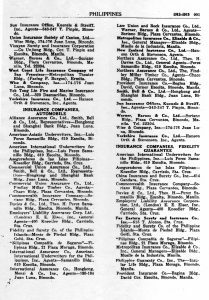 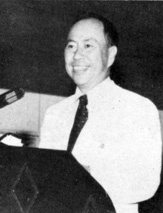 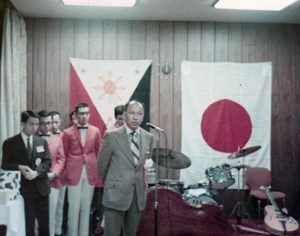 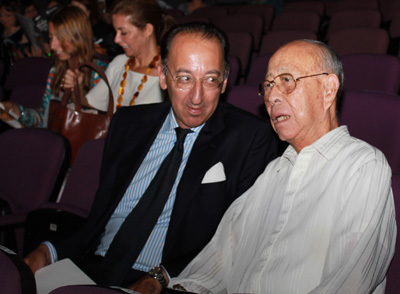 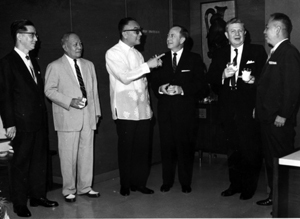 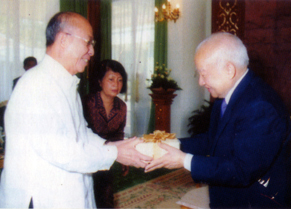 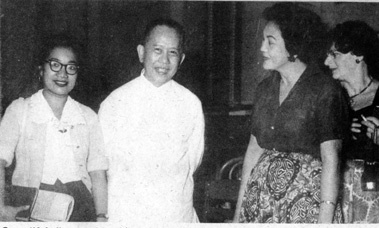 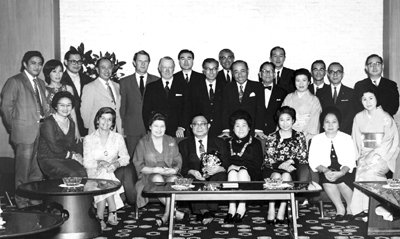 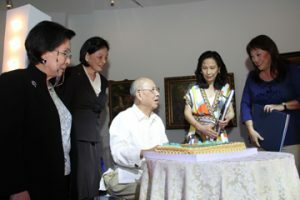 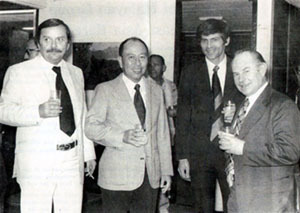 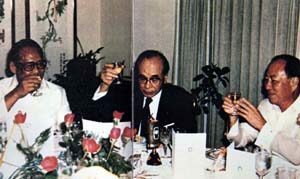 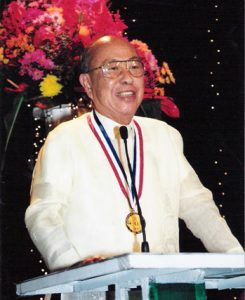 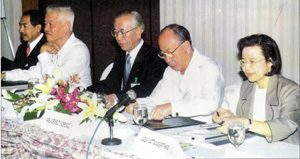 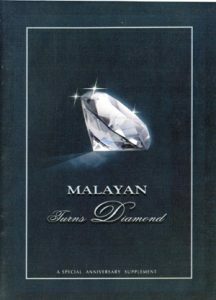 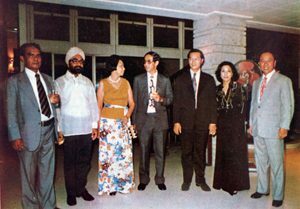 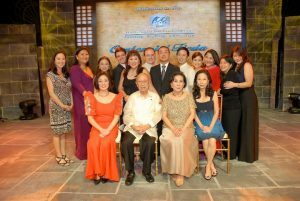 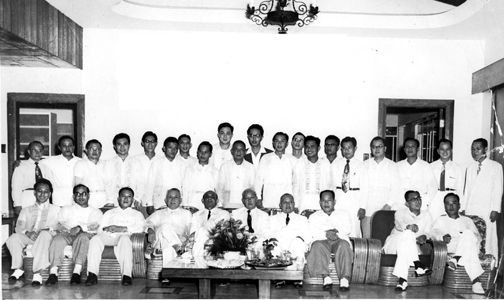 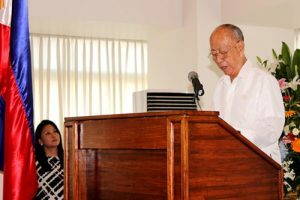 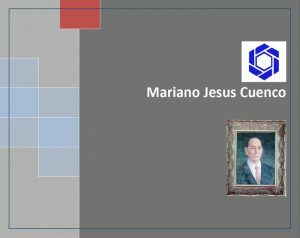 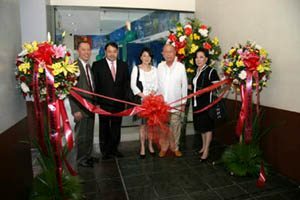 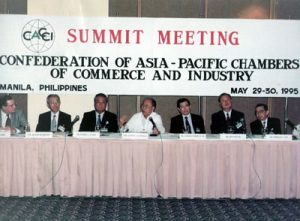 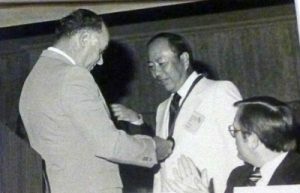 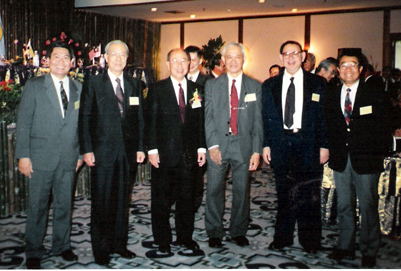 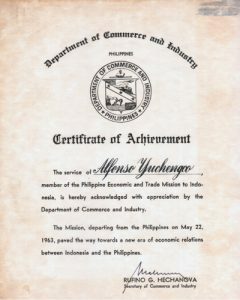 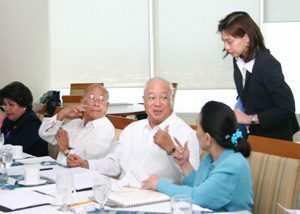 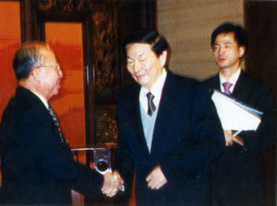 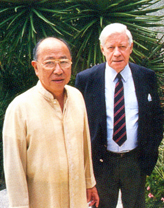 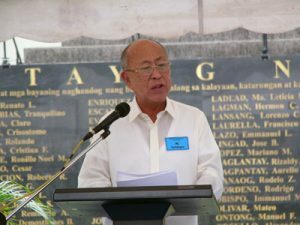 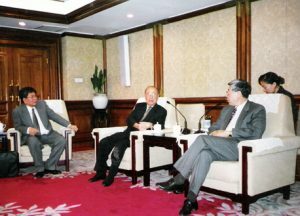 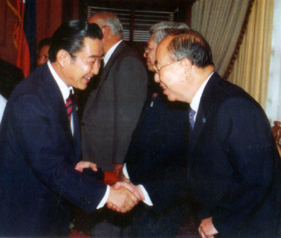 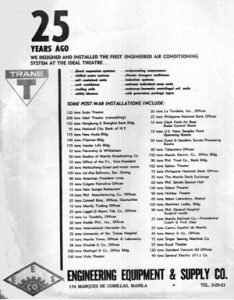 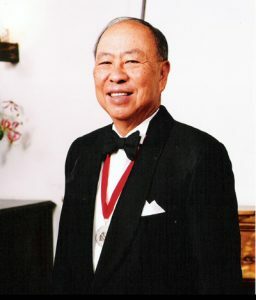 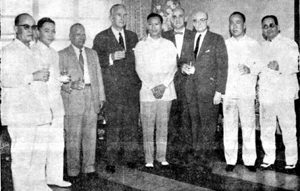 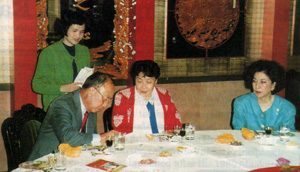 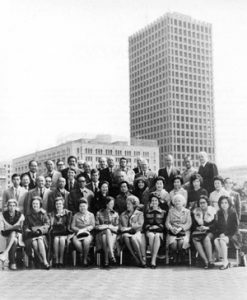 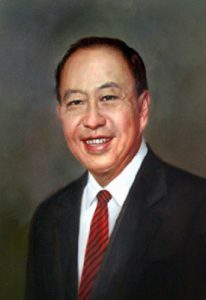 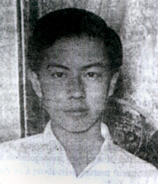 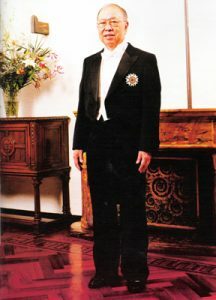 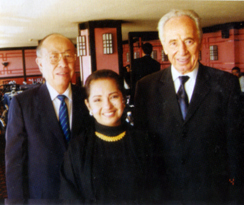 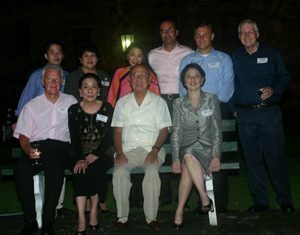 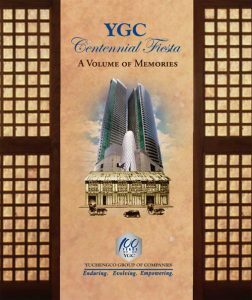 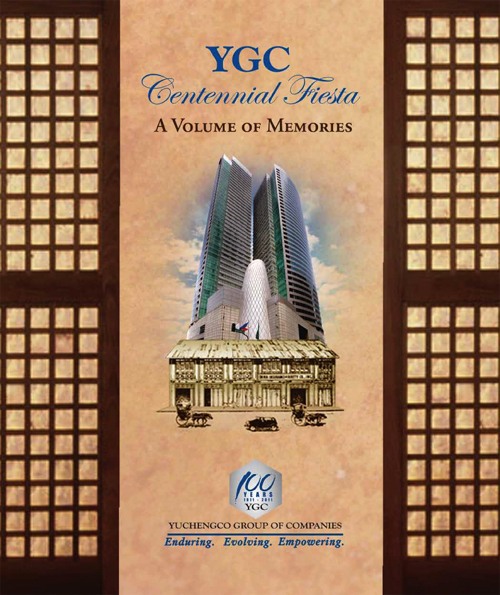 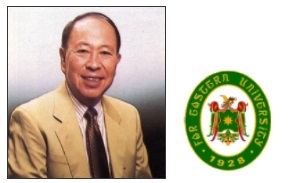 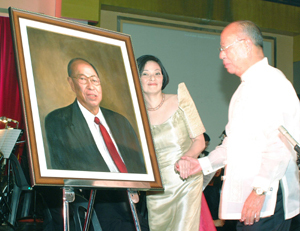 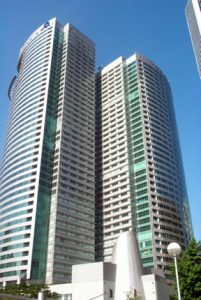 The YGC Digital Archives has been developed as a centralized resource for information and images that depict the history and growth of the Yuchengco Group and its member companies. 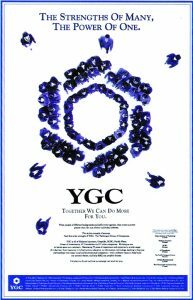 It was created to be a system for identifying, storing, and retrieving corporate information that may be used by YGC members for a book or other corporate materials. 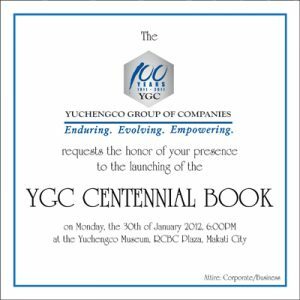 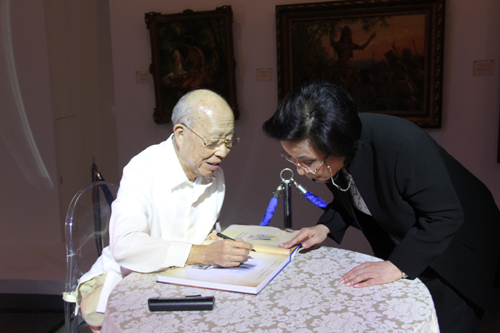 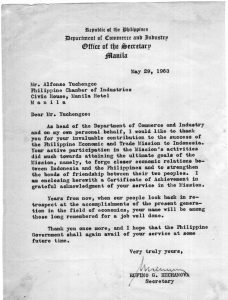 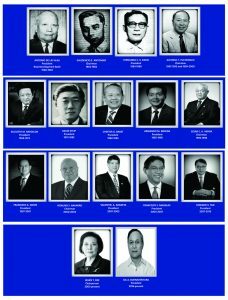 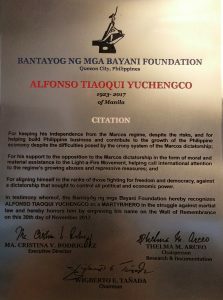 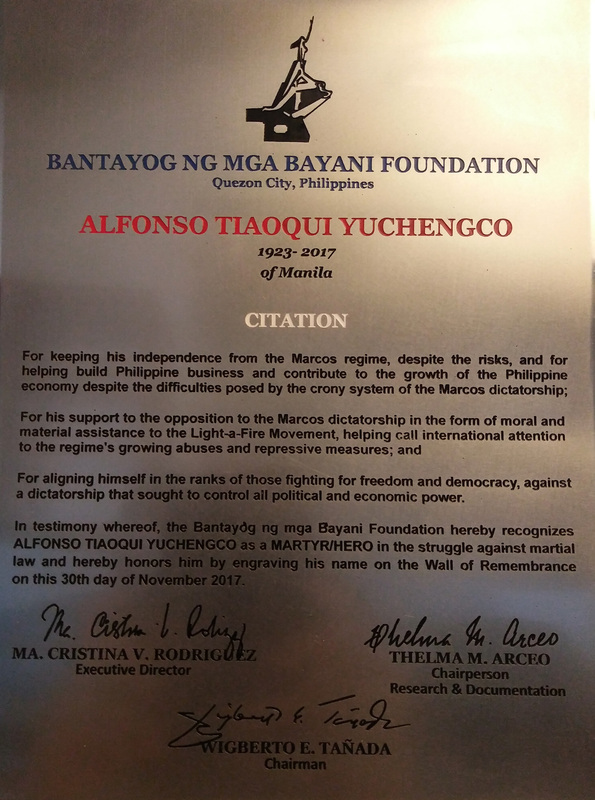 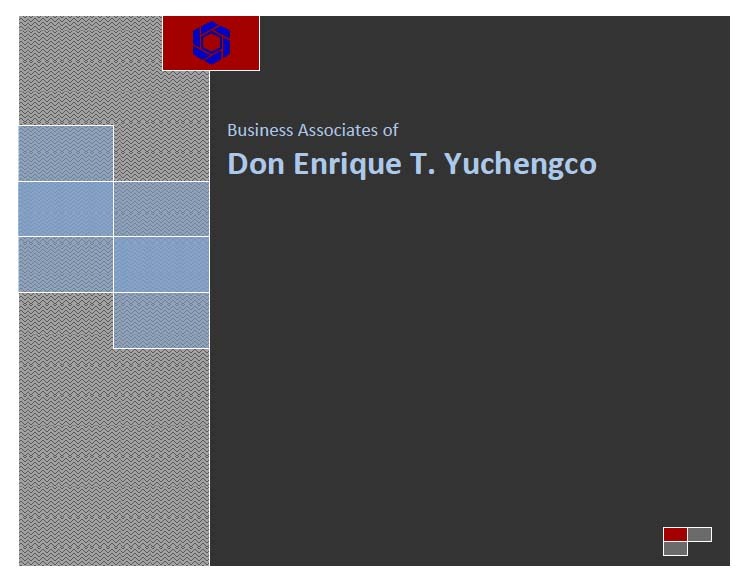 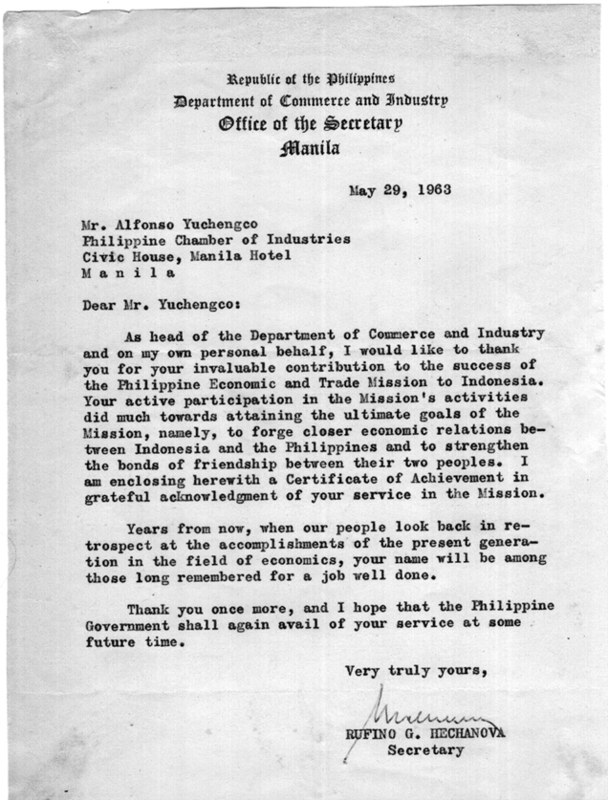 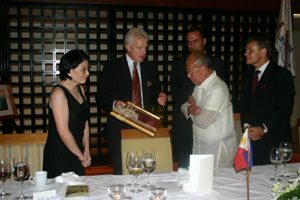 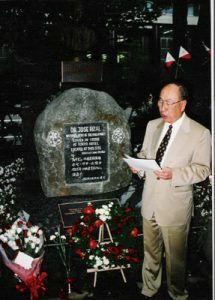 Likewise, visitors are welcome to view the pages to be able to follow the historical significance of the Yuchengco Group—being one of the largest and most respected businesses in the Philippines. 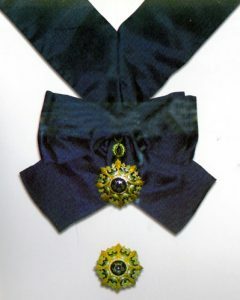 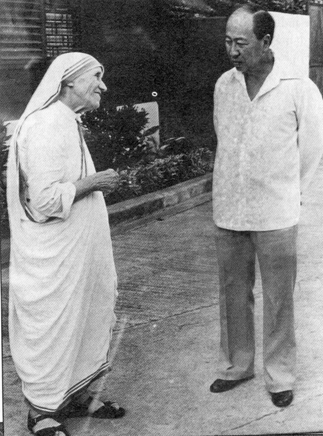 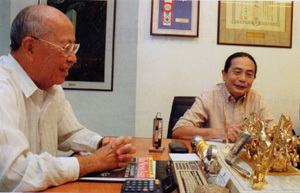 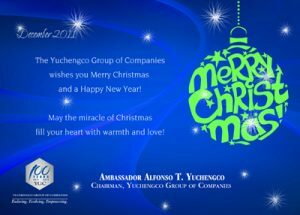 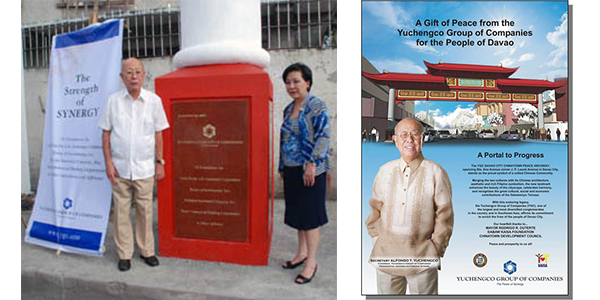 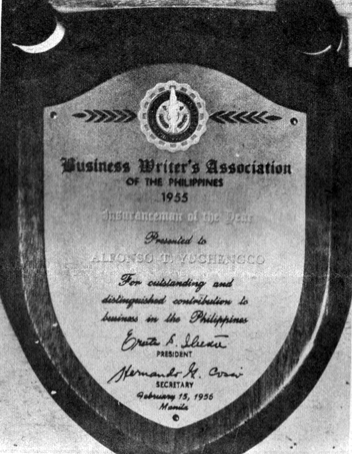 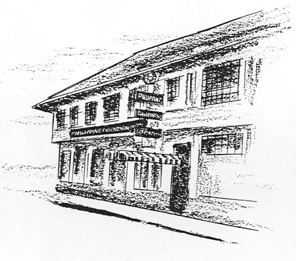 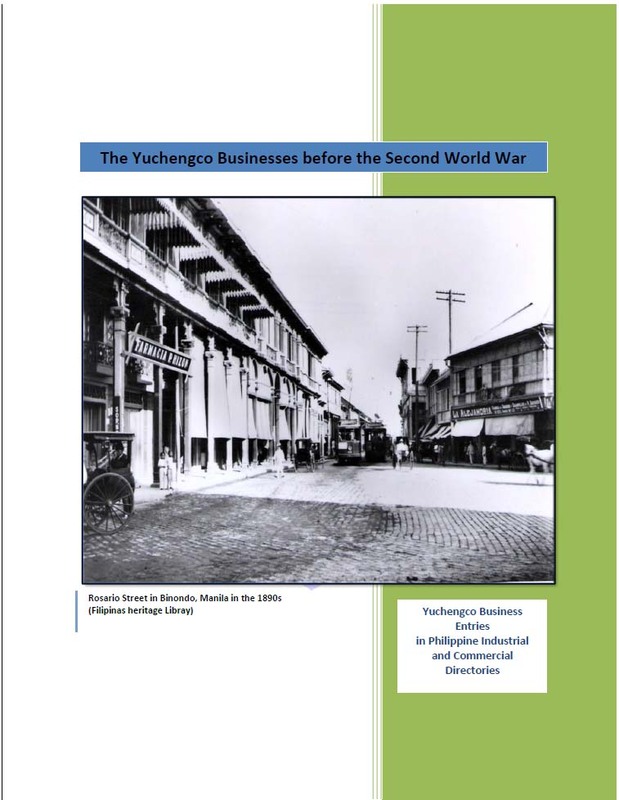 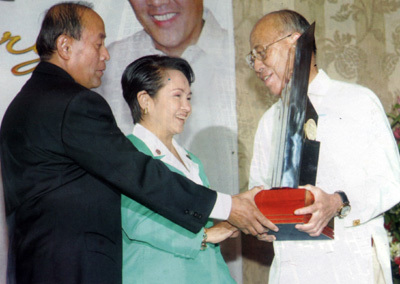 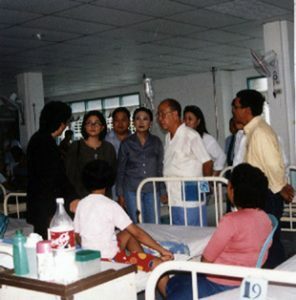 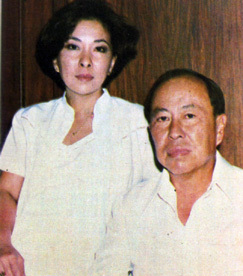 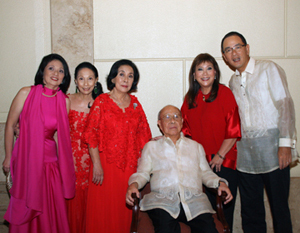 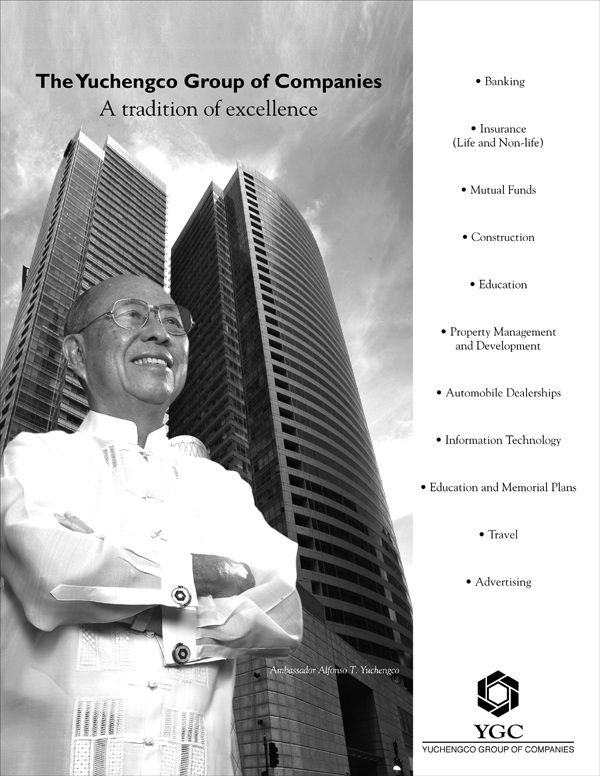 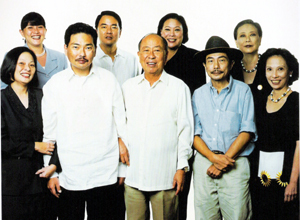 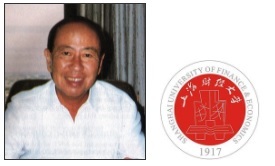 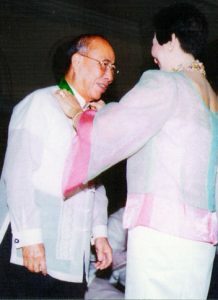 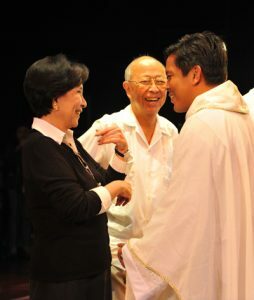 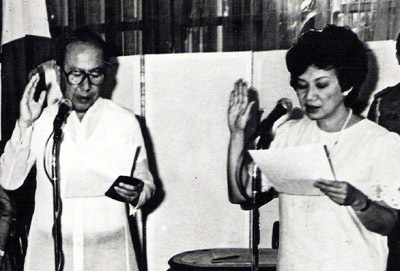 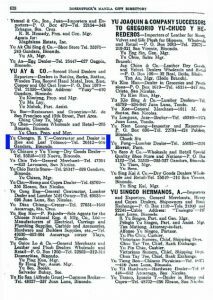 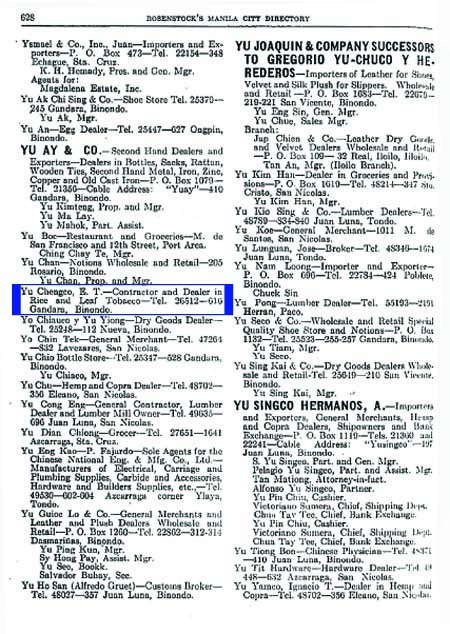 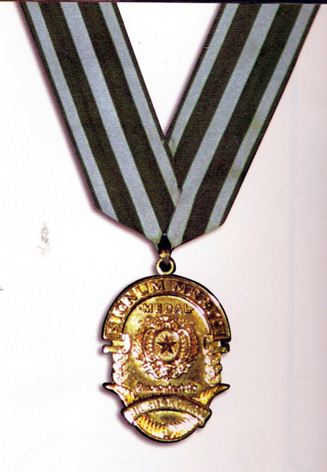 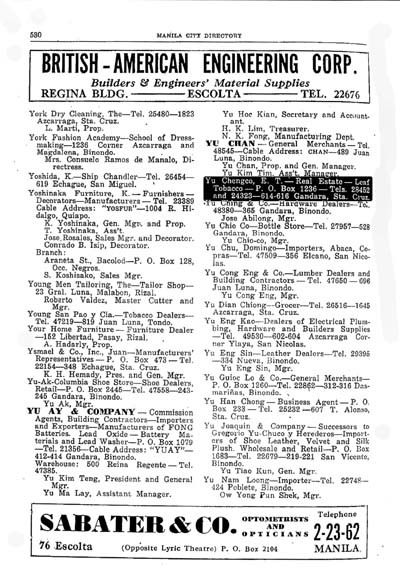 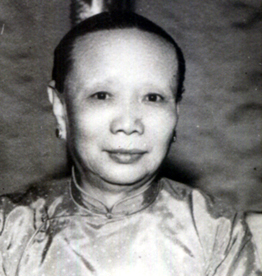 A hundred years ago, the first Yuchengco business was set up in Binondo, Manila. 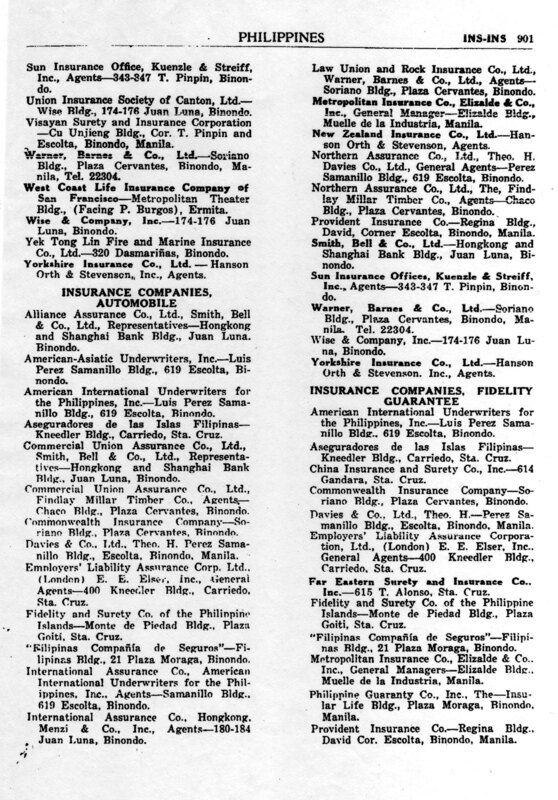 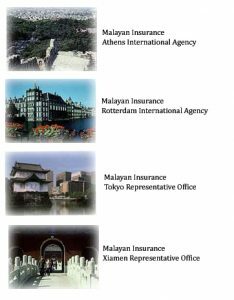 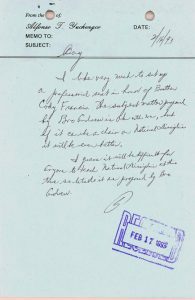 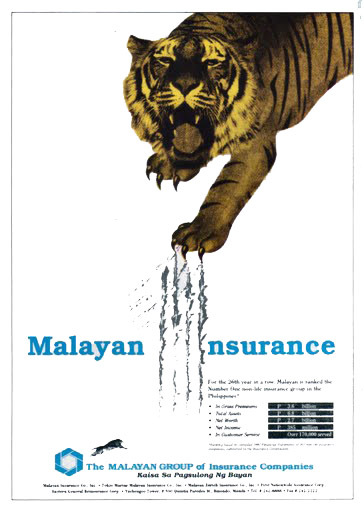 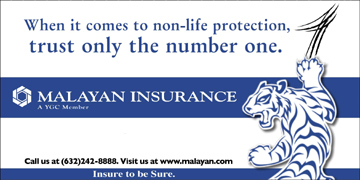 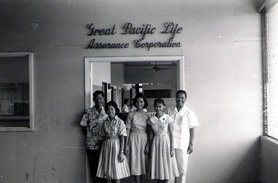 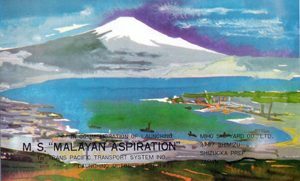 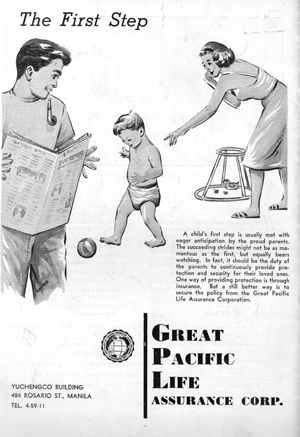 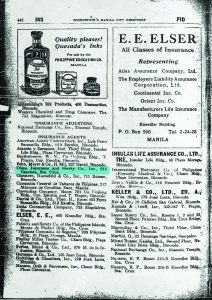 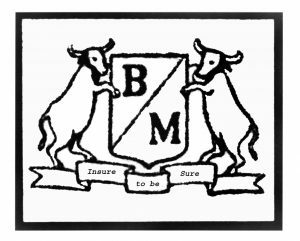 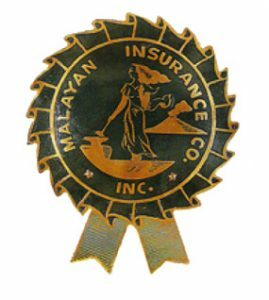 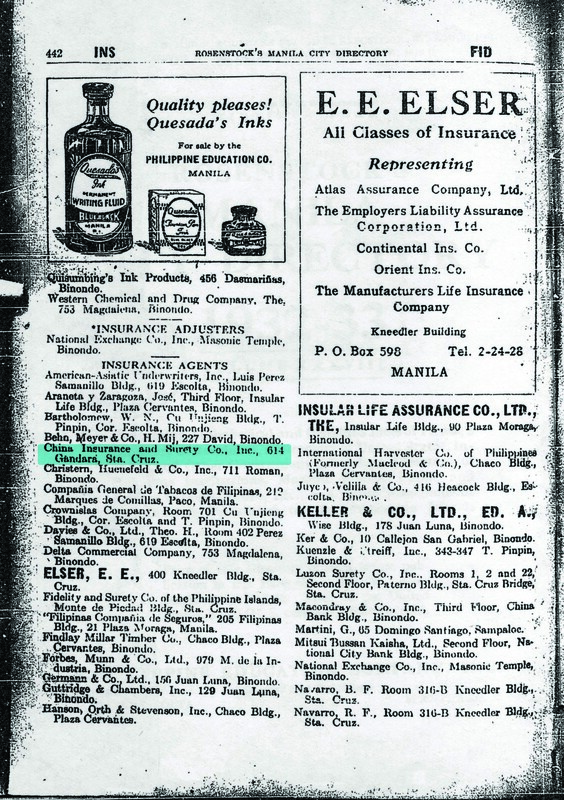 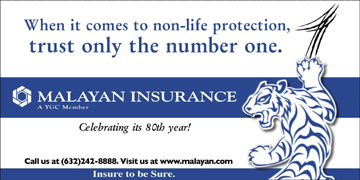 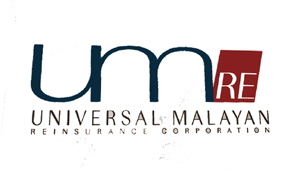 The Great Pacific Life Assurance Corpo​ration made it to the first 12 life insurance companies to be established in the country. 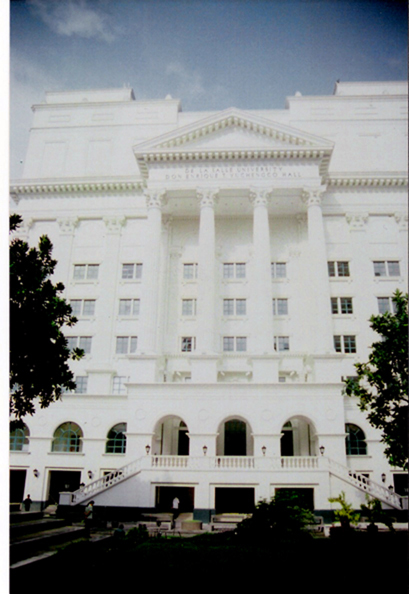 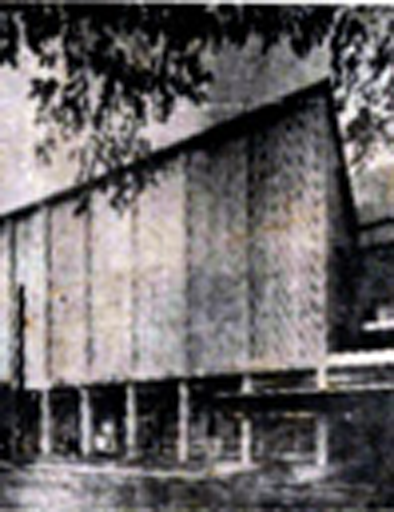 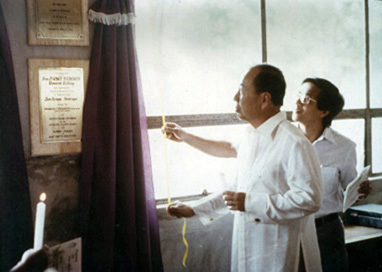 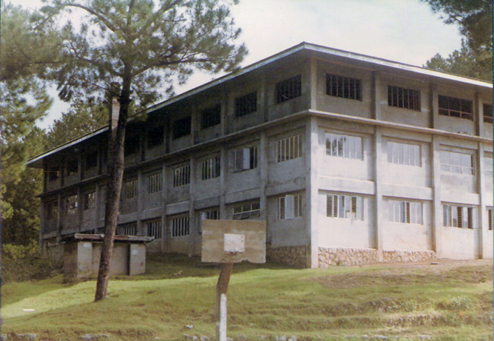 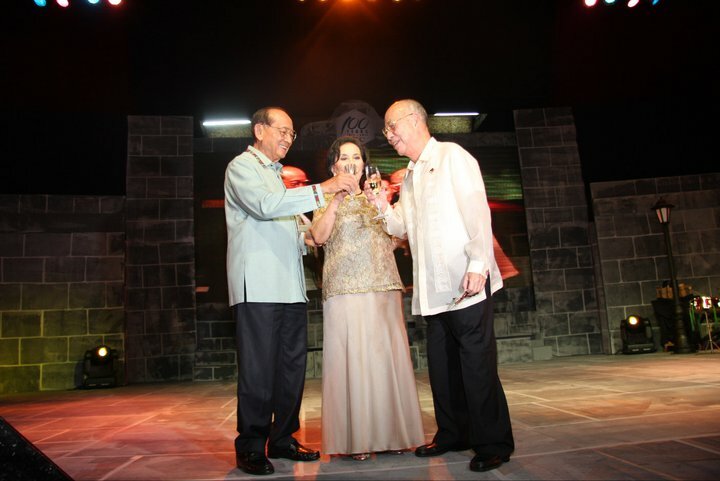 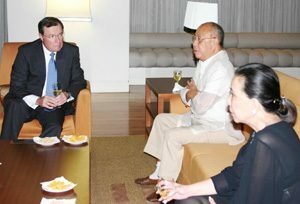 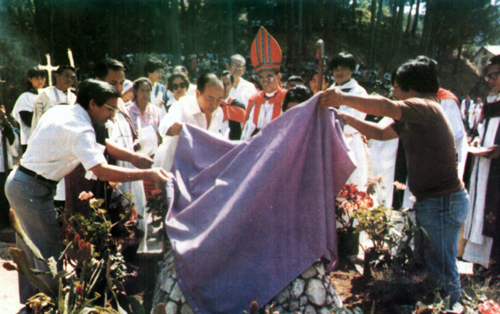 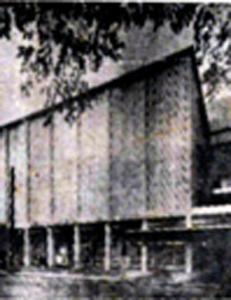 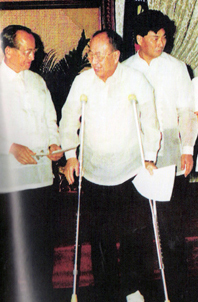 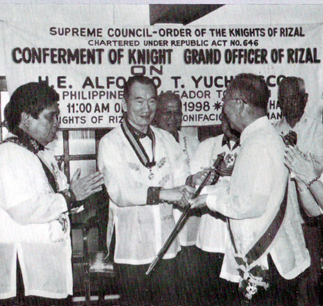 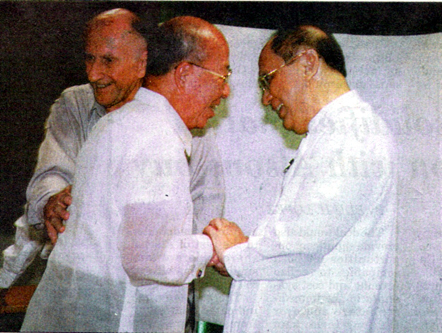 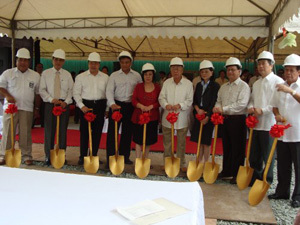 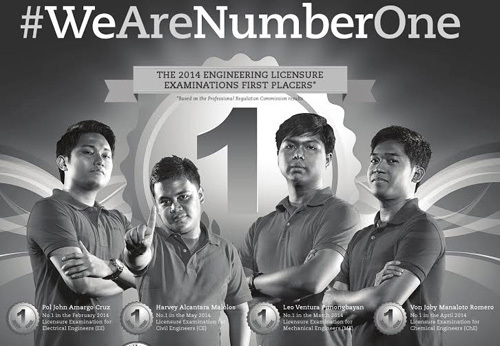 —then known as the Rizal Development Bank​—held its off​ice at a building called “The House”. 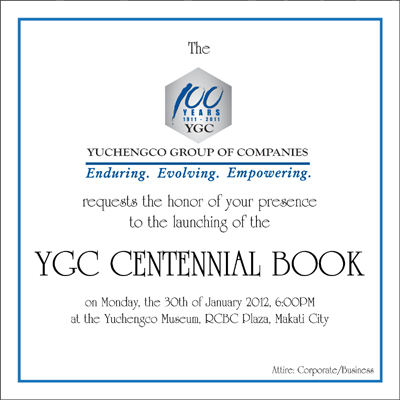 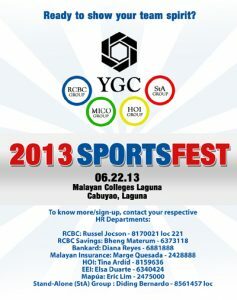 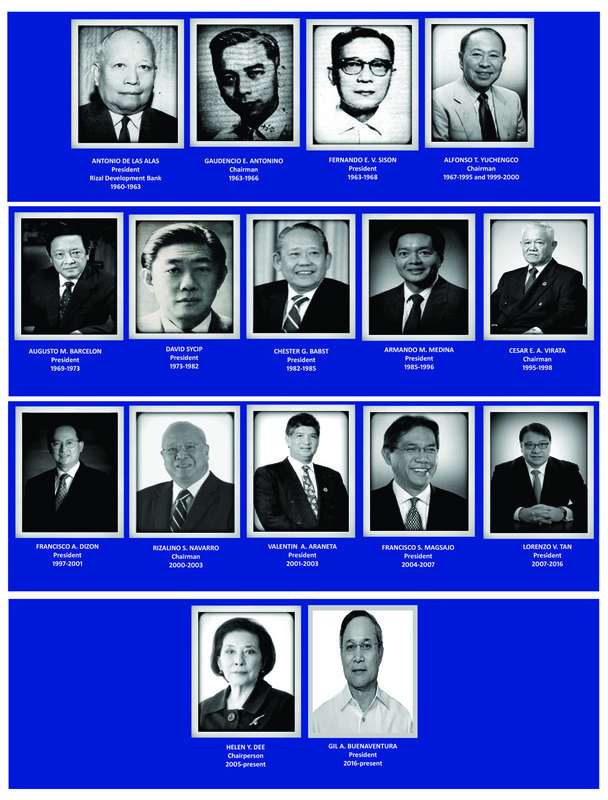 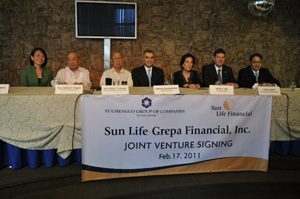 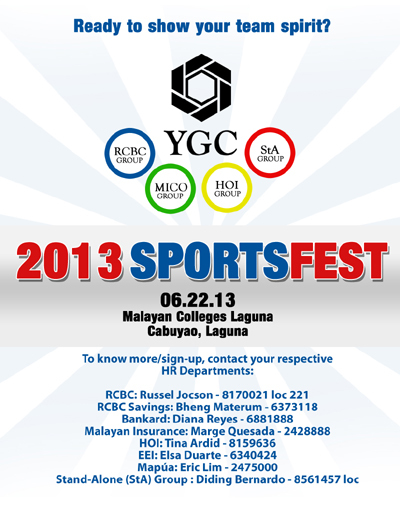 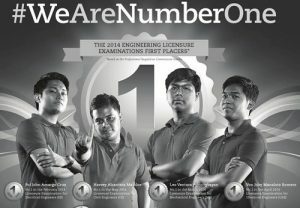 The men and women who set the corporate goals and lead the YGC family in pursuing and achieving the goals. 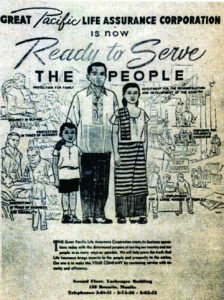 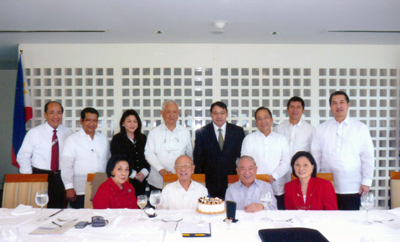 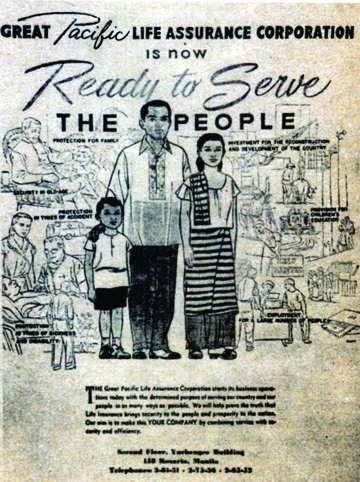 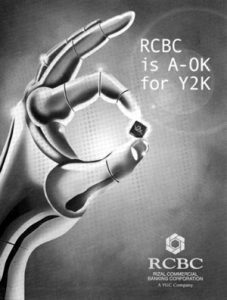 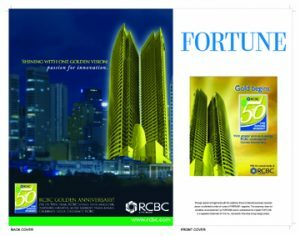 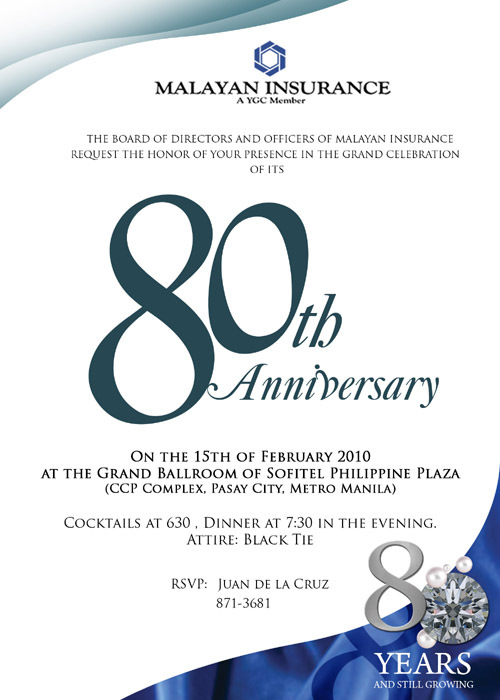 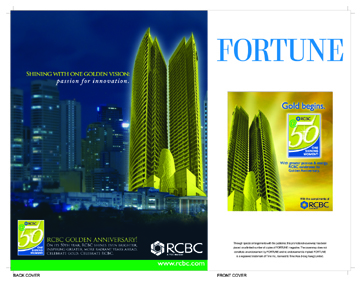 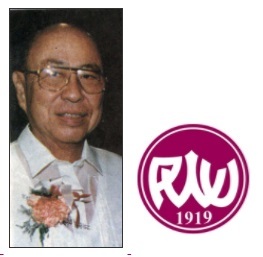 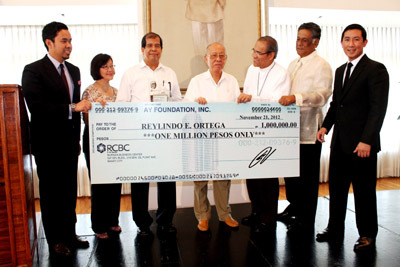 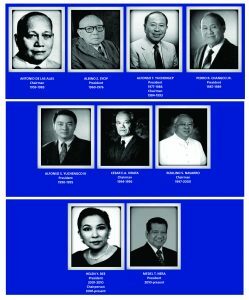 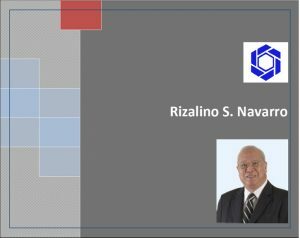 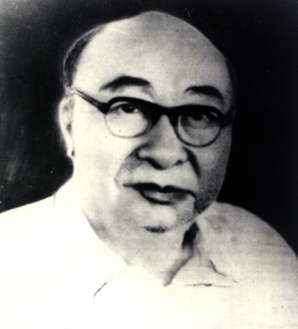 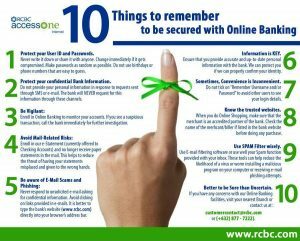 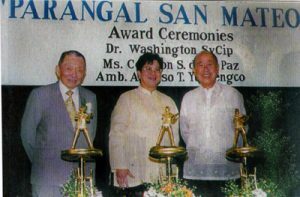 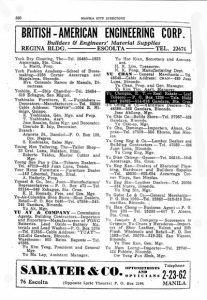 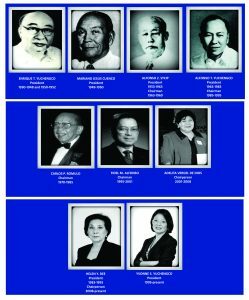 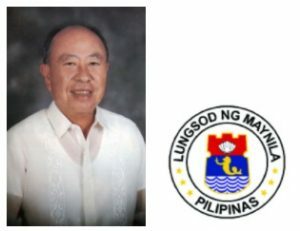 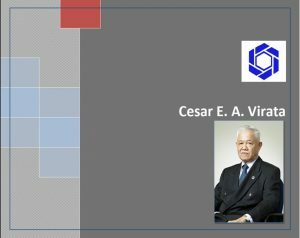 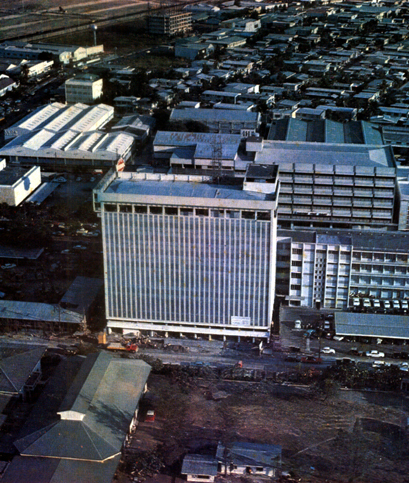 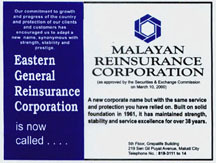 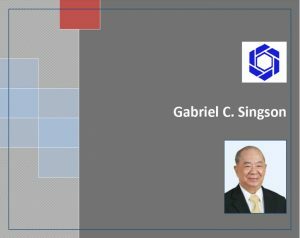 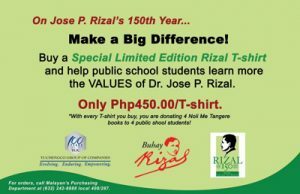 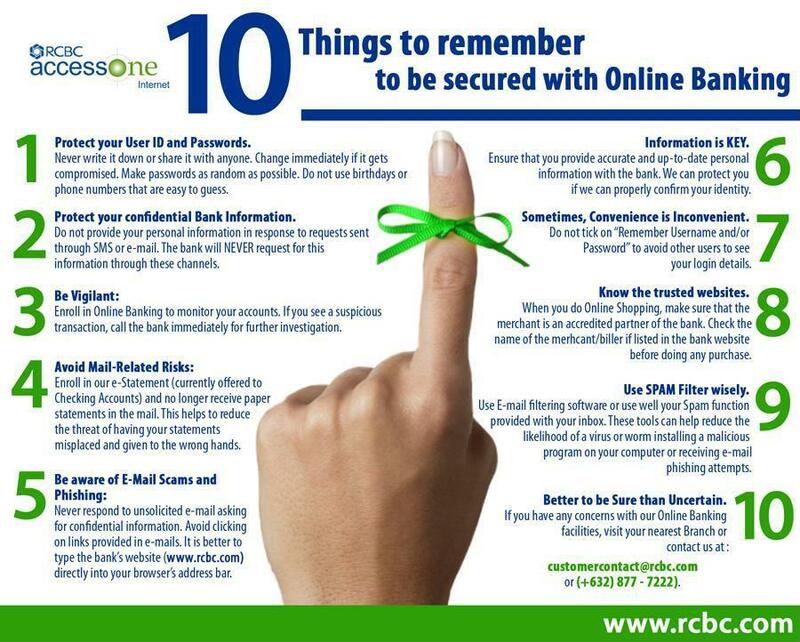 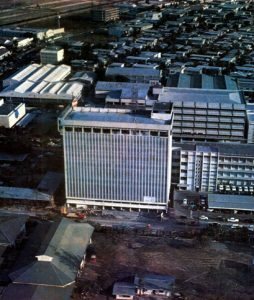 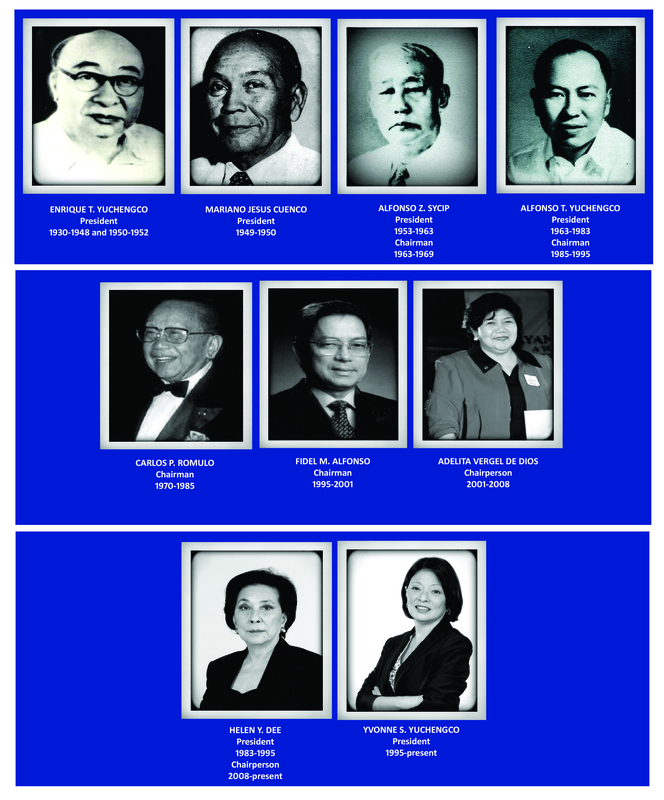 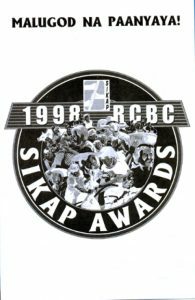 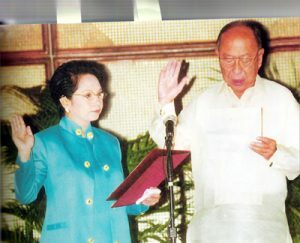 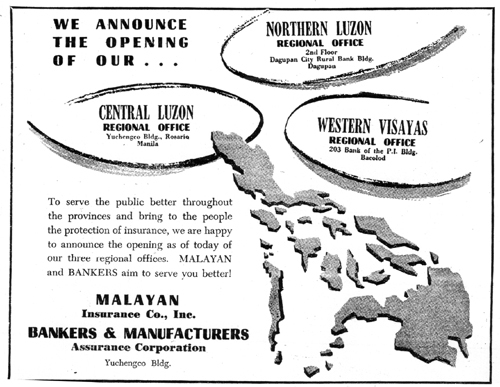 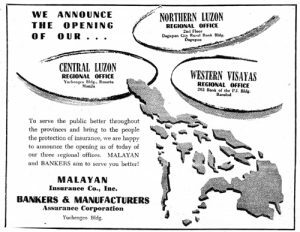 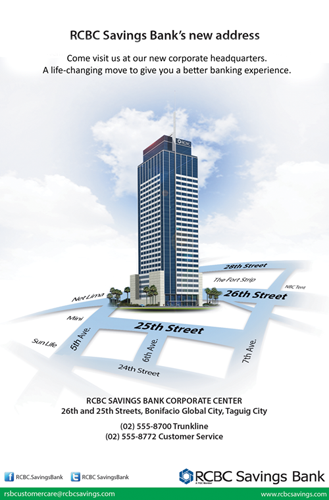 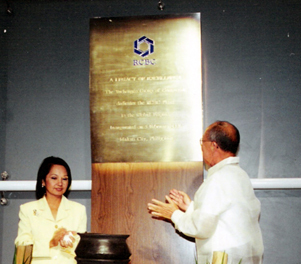 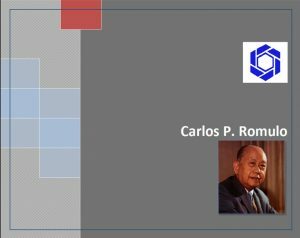 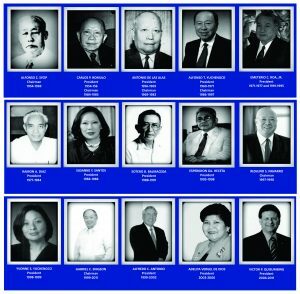 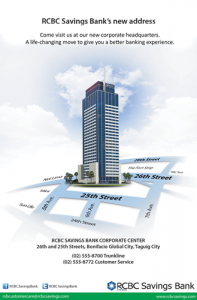 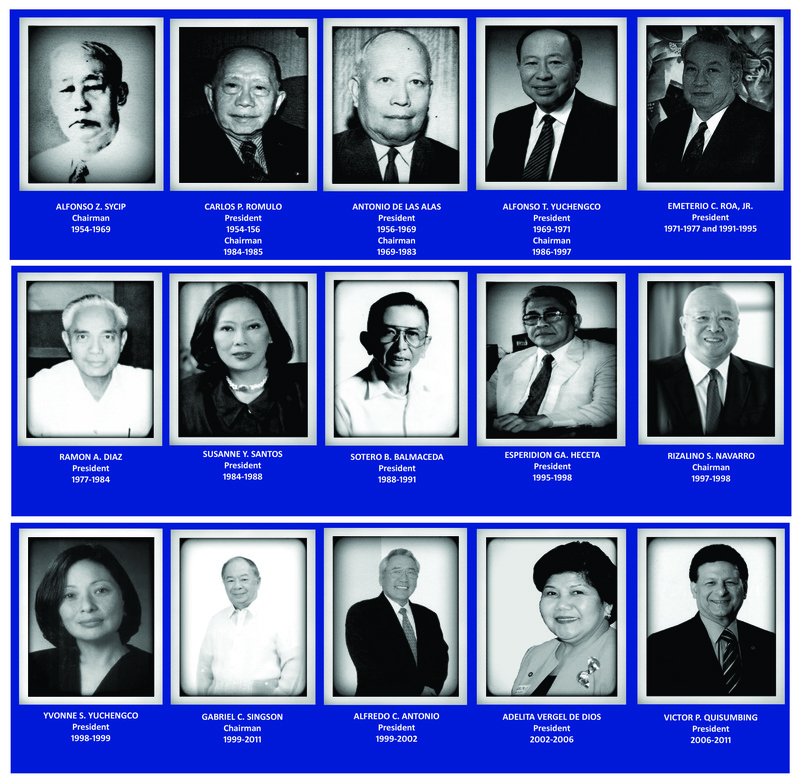 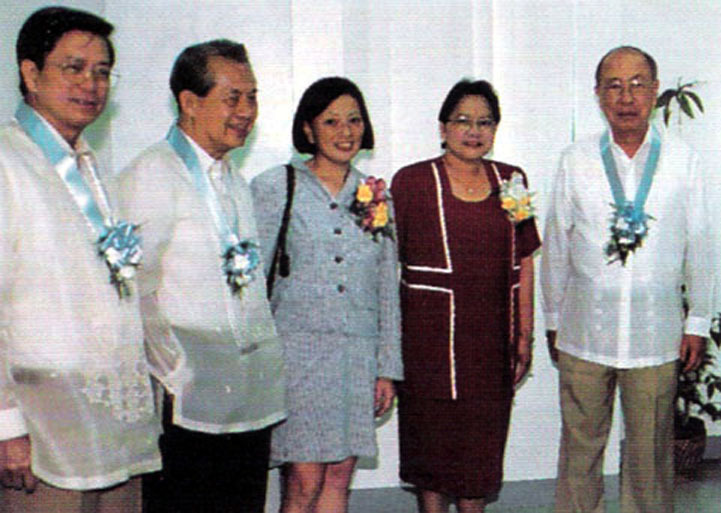 The Rizal Commercial Banking Corporation (RCBC) traces its humble beginnings from the Rizal Development Bank. 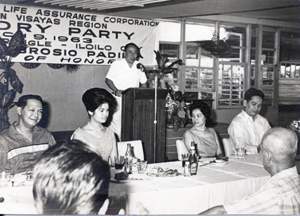 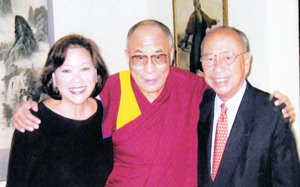 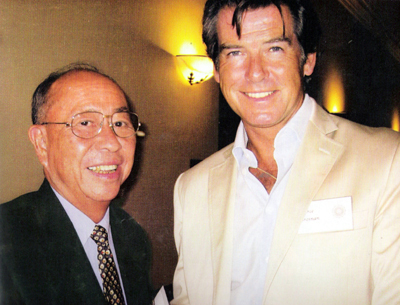 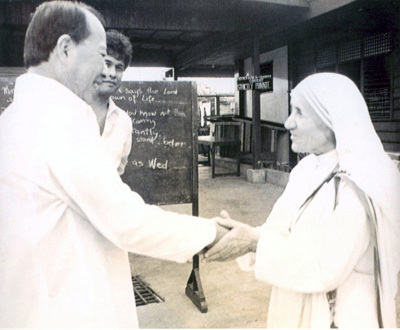 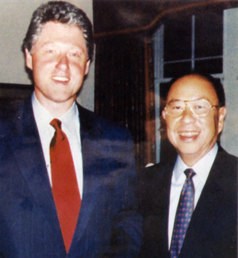 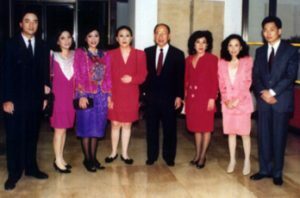 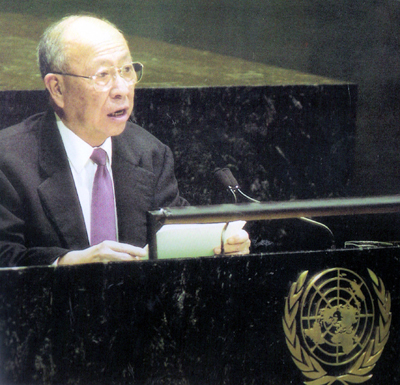 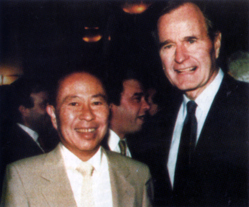 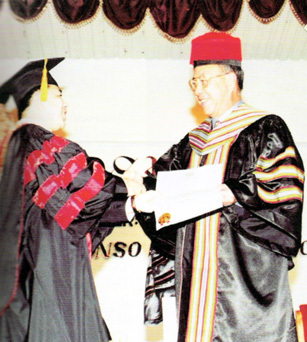 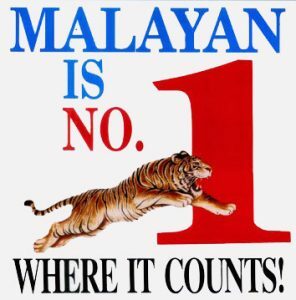 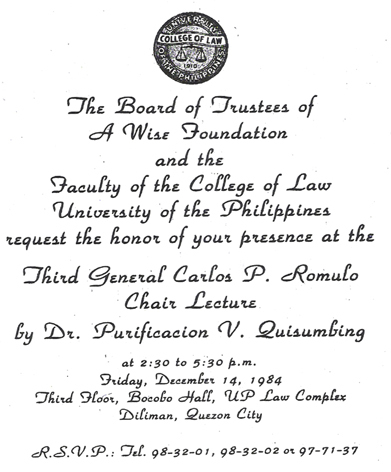 Lawyer, Public Servant, Bank Executive, Insurance Man—Extraordinaire! 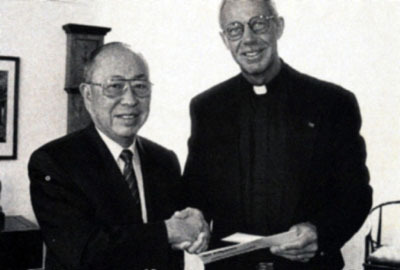 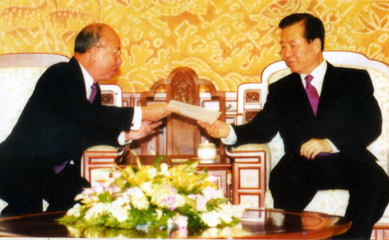 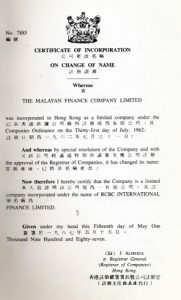 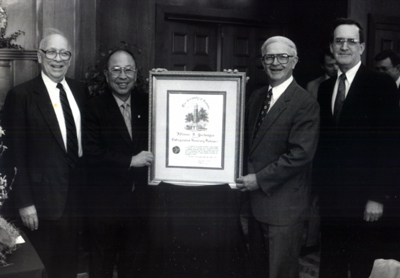 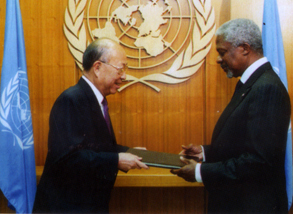 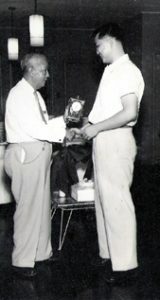 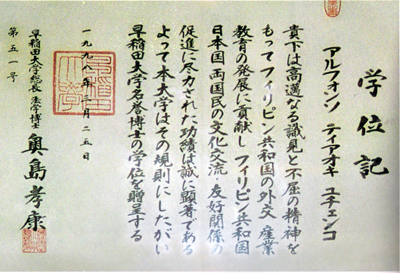 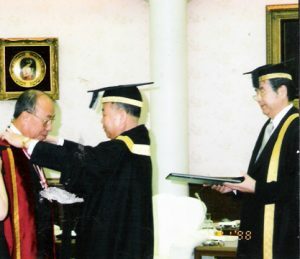 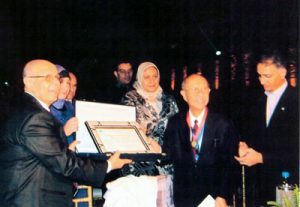 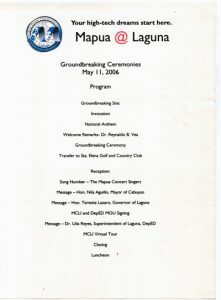 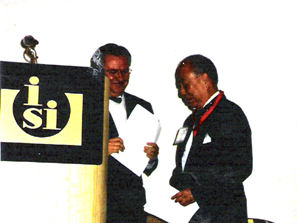 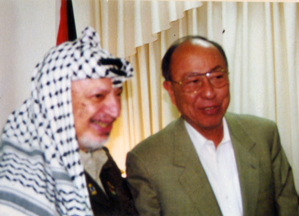 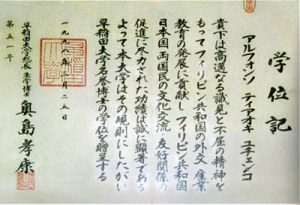 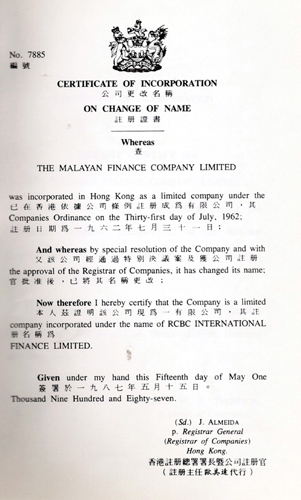 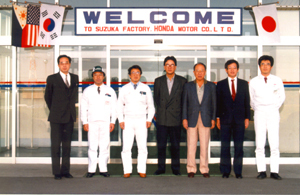 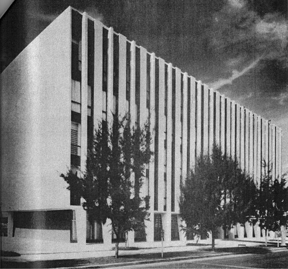 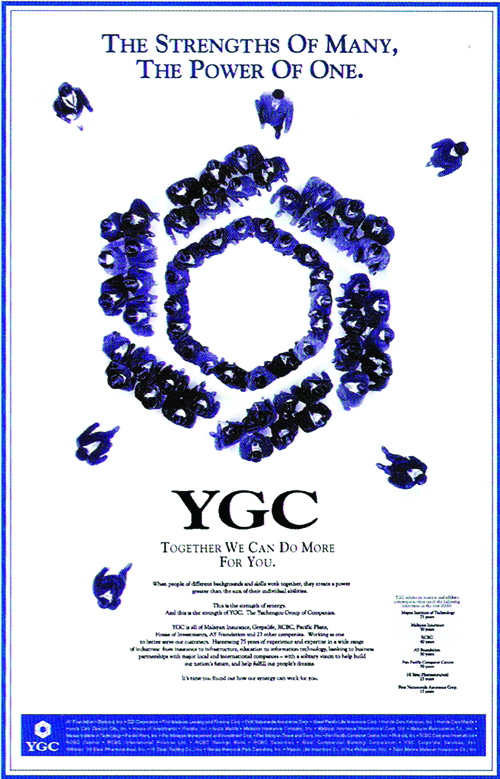 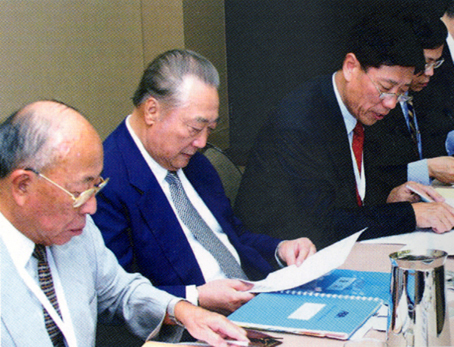 Documents shown here depict the history of YGC and its companies. 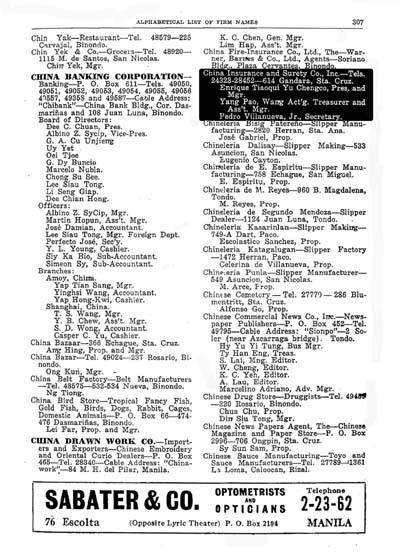 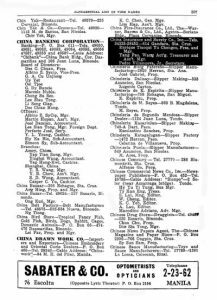 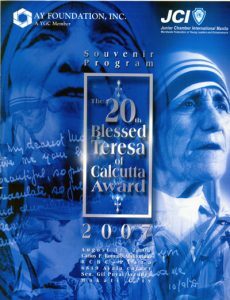 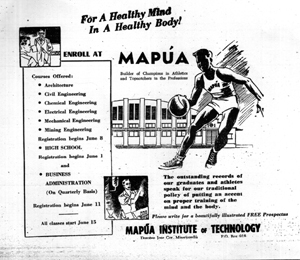 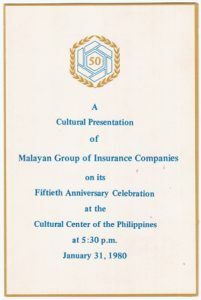 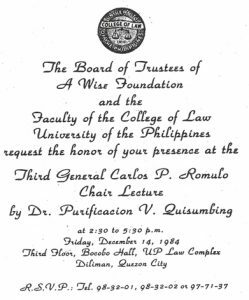 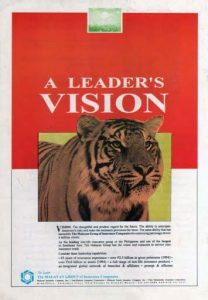 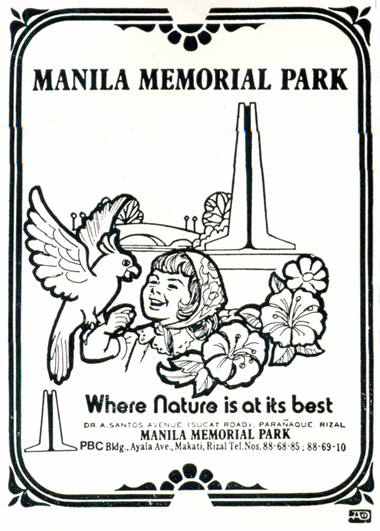 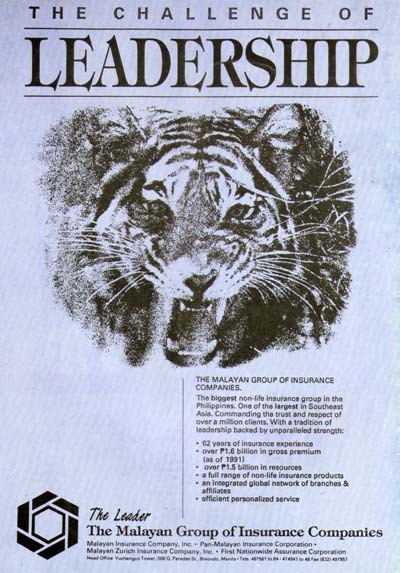 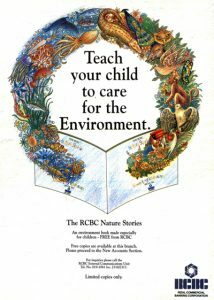 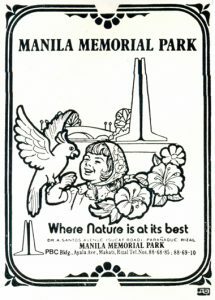 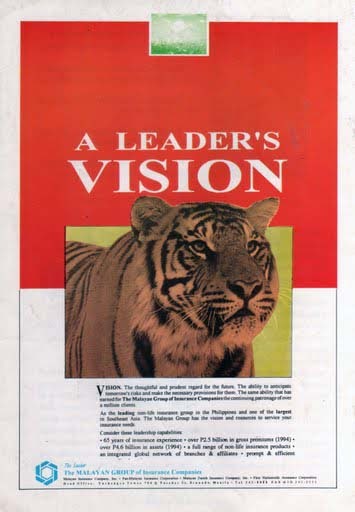 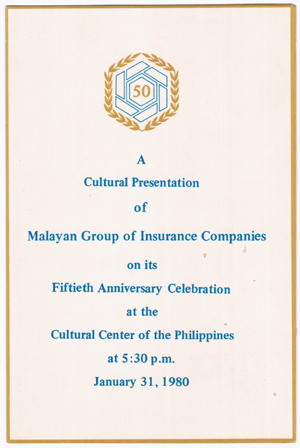 The YGC Archives collection of ephemera consist mostly of printed materials, such as greeting cards, print ads, posters, posters, invitations, flyers, and related materials. 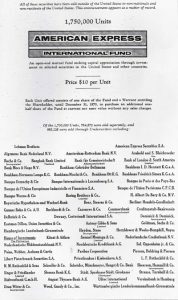 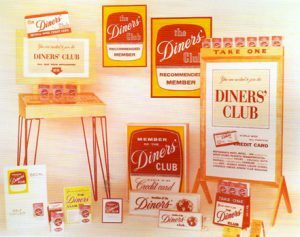 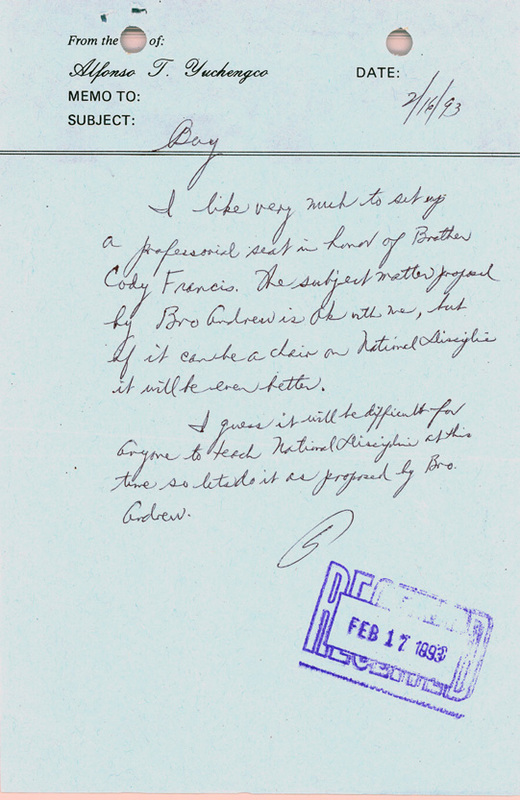 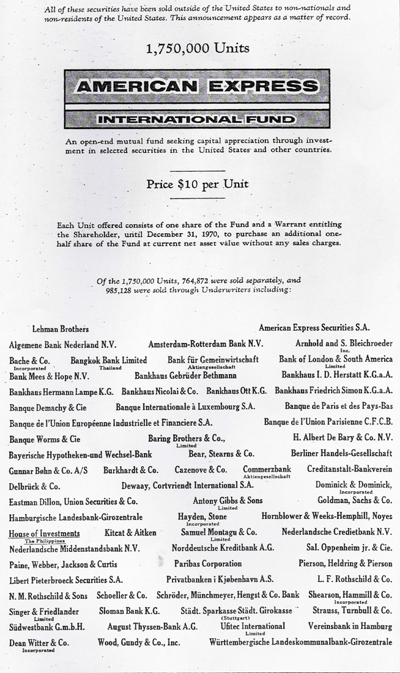 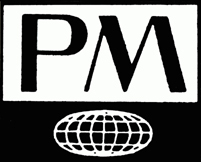 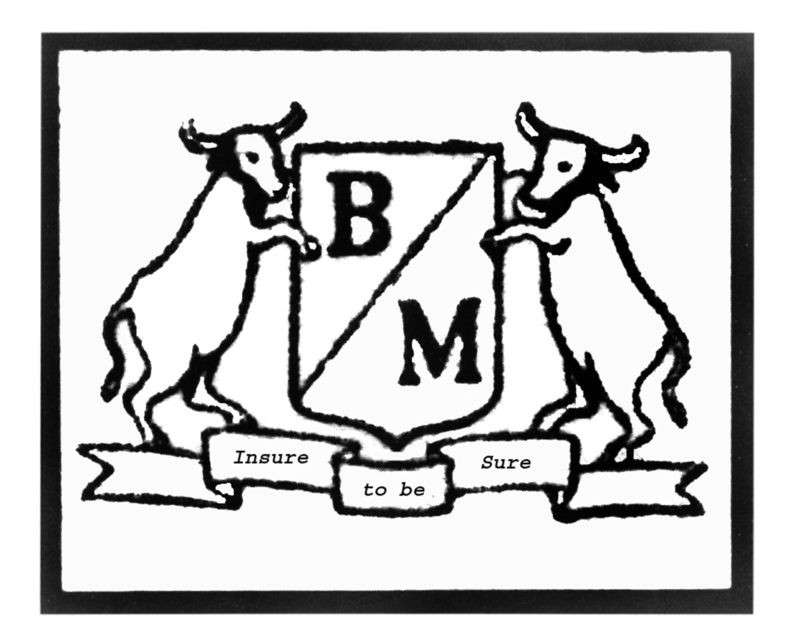 These collectible ephemera are a rich source of the social history of the group of companies. 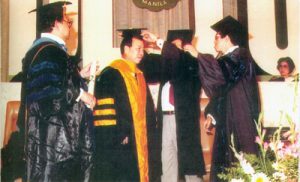 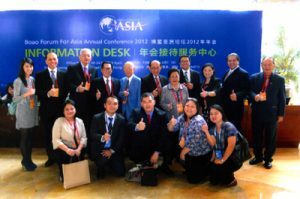 De La Salle University Professional Schools, Inc.
Read the feature articles by clicking on the following links. 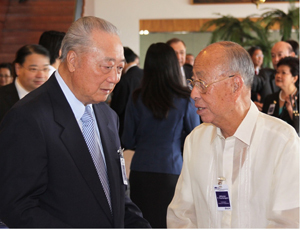 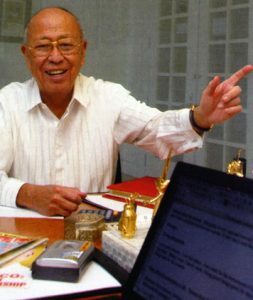 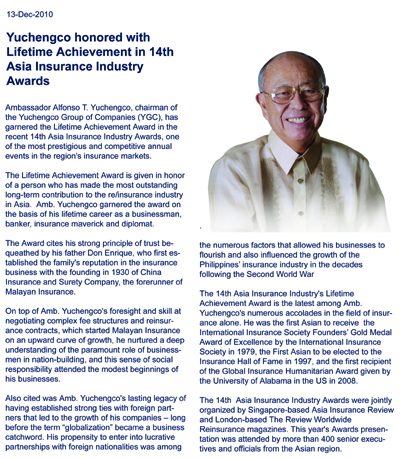 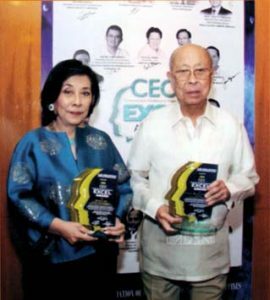 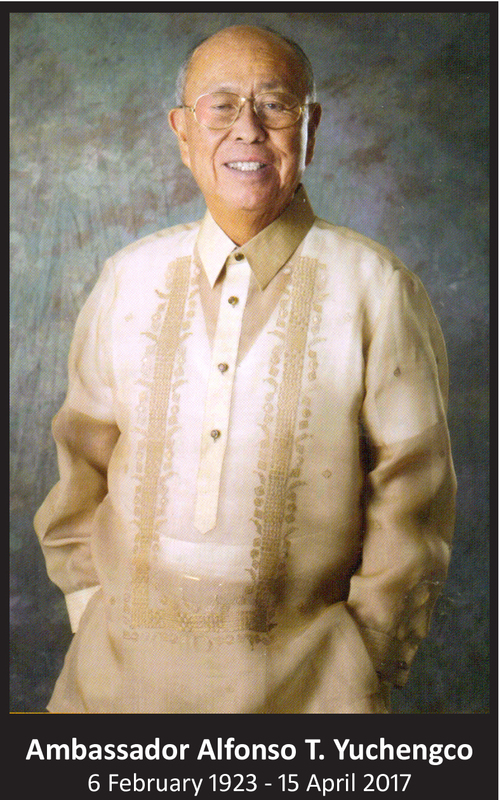 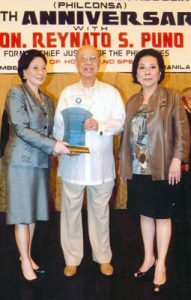 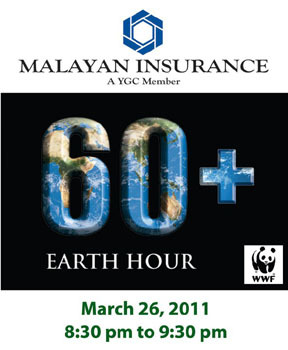 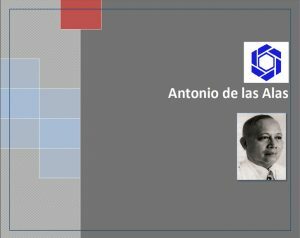 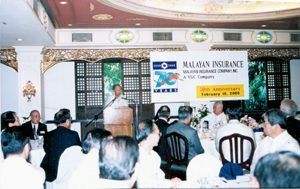 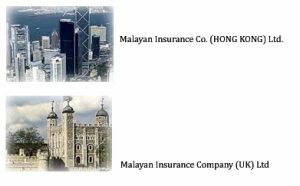 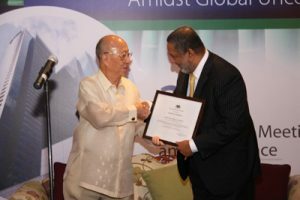 Perspective: Alfonso Yuchengco,President, Malayan Insurance Co.